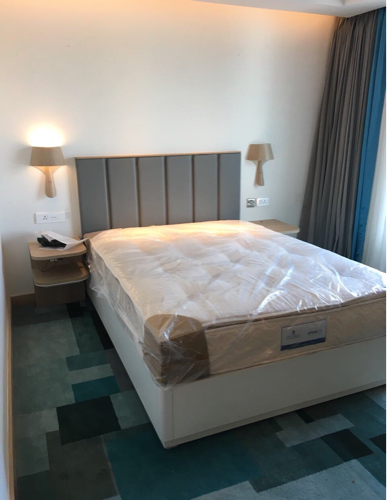 VHS ECO Comforts:We are one of the leading and reputed Lenin Manufacturers since 1980 supplying to all 5star and 3star hotels like (towels,bedsheets,pillows,pillow covers,bed protectors,duvets,duvet covers,bath mats,bath robe ect).we are successfully well established in market as we are assured with best quality and low market price with a massive collection. we are dealing with wide rang of products in hospitality field. we are leading and repudiated manufactures in - All type of house keeping tools on the brand name of Hmart.